A cute and bubbly divorced mom faces life's challenges head on and works hard to turn her dreams into reality. She meets a single dad, thus beginning a story about two families coming together. 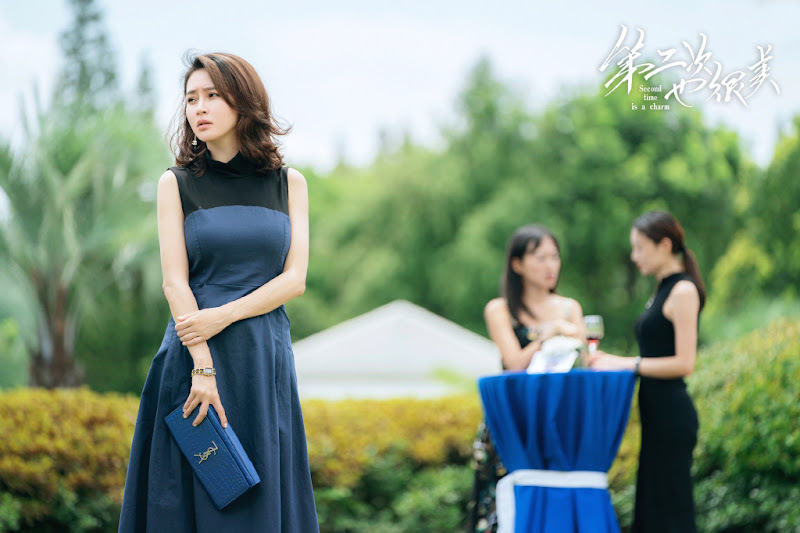 An An (Olivia Wang) is a young mom in her twenties. She got married right after graduating from college and had a kid right after marriage. When her son turned 5, her picture perfect life as a housewife was shattered when her marriage fell apart. 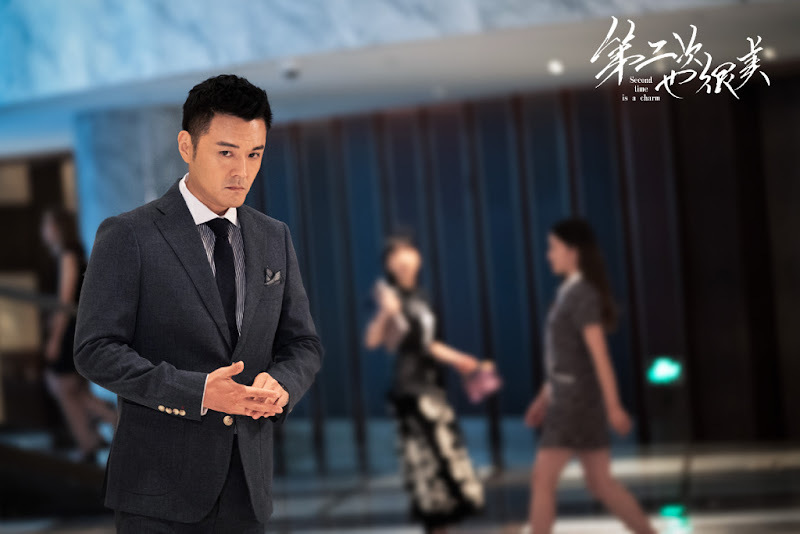 Xu Lang (Zhang Luyi) is a man in his thirties and a prodigy in the legal world. Having never been married before, he ends up becoming a single dad due to a car accident. He had planned to take the truth of the car accident to his grave as he single-handedly raises his 5-year-old daughter. However, an unexpected meeting with An An and her son breaks the tranquility in his once peaceful life. 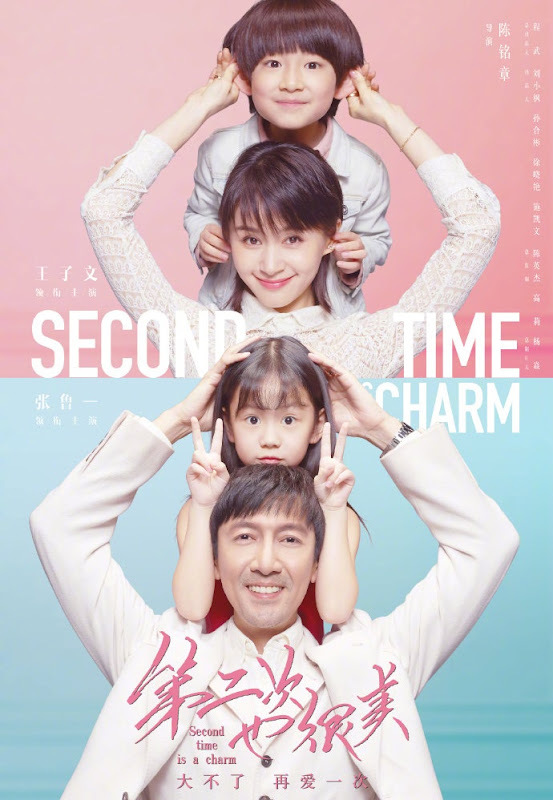 Two completely different families start to nurture and heal each other by learning from their misunderstandings and finding love. An An succeeds in becoming a manhua artist and becomes a great role model for her son. 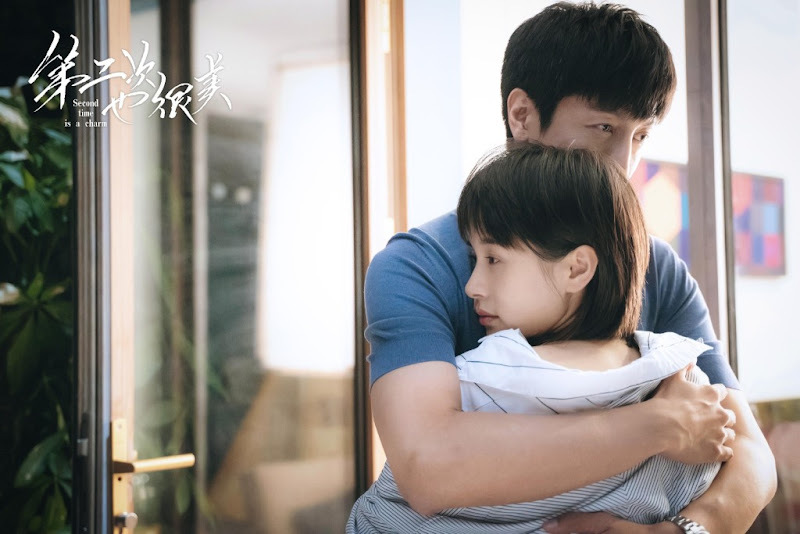 Xu Lang establishes his own practice and earns full points as a father in his daughter's heart. They forge a new life together as a blended family and discover going about life the second time around can be beautiful too. 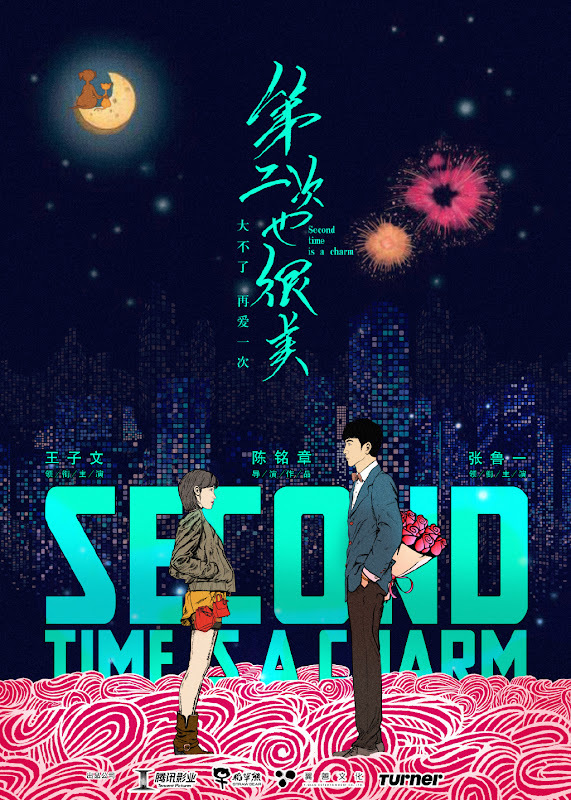 Let us know why you like Second Time is a Charm in the comments section. Please also share these fun facts using the social media buttons below.